Visit us at 93 Enmore Rd , Enmore for an Ultimate dining experience of quality Pakistani and Indian cuisine. If you are too busy to eat in the restaurant , then try our fast take-away serice. Tandoori Hut restaurant also provides quality catering Service for all occassions to our clients. Tandoori Hut offers delicious and fresh Indian cuisine at affordable prices. We serve with a great concern about our customers' satisfaction and their health. We offer a a wide variety of authentic Indian and Pakistani cuisine that will satisfy every craving. 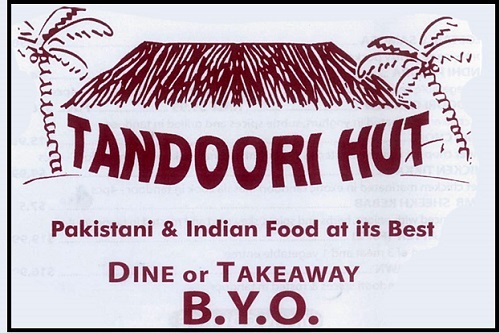 Tandoori Hut opened its doors in 1995. 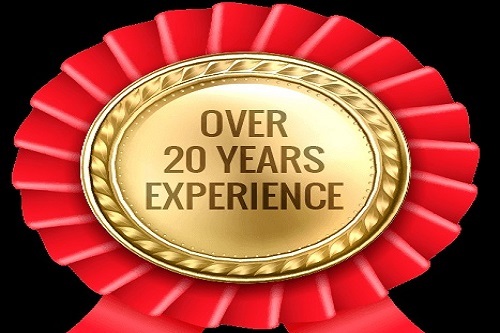 Since its incception over 20 years ago Tandoori Hut has established itself as one of the finest Pakistani and Indian restaurtants in Sydney. All of our cuisine is prepared by qualified chefs who use fresh and natural ingredients. 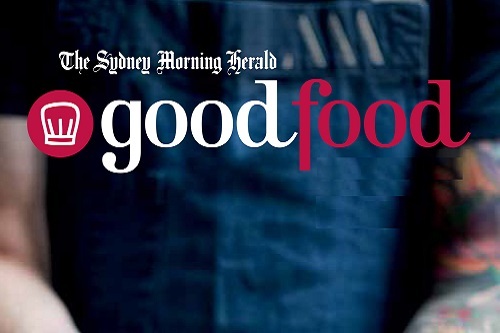 Tandoori Hut has been mentioned in the Good Food Guide. 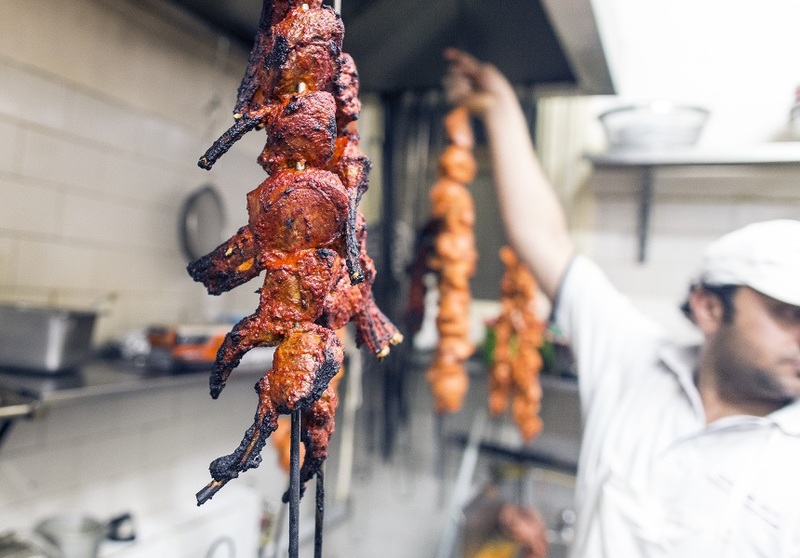 "it’s the heady subcontinental aromas that grab your attention" A sentence from Good Food Guide about Tandoori Hut.